Today we’d like to introduce you to Eric Van Drunen. Clara and I started by renting just 100 square feet – a little 10 by 10 space – in the corner of another winery, up in San Marcos back in 2007. We got our feet wet there just learning the basics of blending and bottling wine. 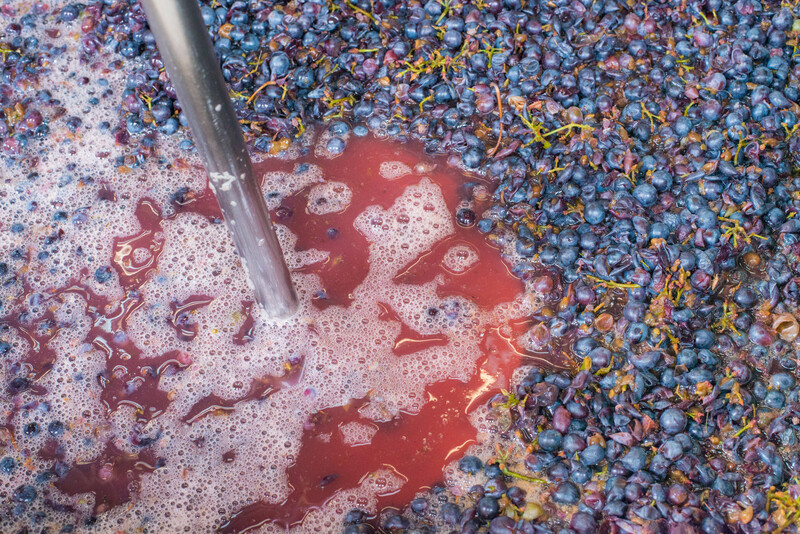 We loved wine, but the wine making process and the winery business were new to us. We moved into our own space after that, but it was still a tiny 450 square foot warehouse, where we started making our wine from grapes we’d purchased from local vineyards. It was then we started to focus on wines made with minimal processing and being as purely representative of the vineyard as possible. Eventually we graduated up to a larger space in Sorrento Valley with a small tasting room, and then we went big with a retail space in Hillcrest after that. The Hillcrest space was just too big, and so we recently made the move back to an industrial park in Miramar. We changed our name with the move. We were “Vinavanti”, but we knew people had a hard time remembering and spelling it. We had meant to change our name for years, but it took a while to finally come up with something we loved. Clara just blurted it out one day (Charlie & Echo stand for our initials, C & E). We are also making more sparkling wines now. Cold bubbles just go so well with San Diego’s weather and cuisine. There’s always a struggles with any business, but nothing too major in the grand scheme of things. Our move into a retail space in Hillcrest was the largest obstacle we’ve had to deal with. The space was just too large and expensive, and the wine market in that area had really fallen off (when we signed the lease there were five other wine bars or restaurants in the area, and when we left there was only one). It was a big financial strain, but we’ve managed to regroup and get back into an industrial space better suited for making wine. Please tell us about Charlie & Echo. 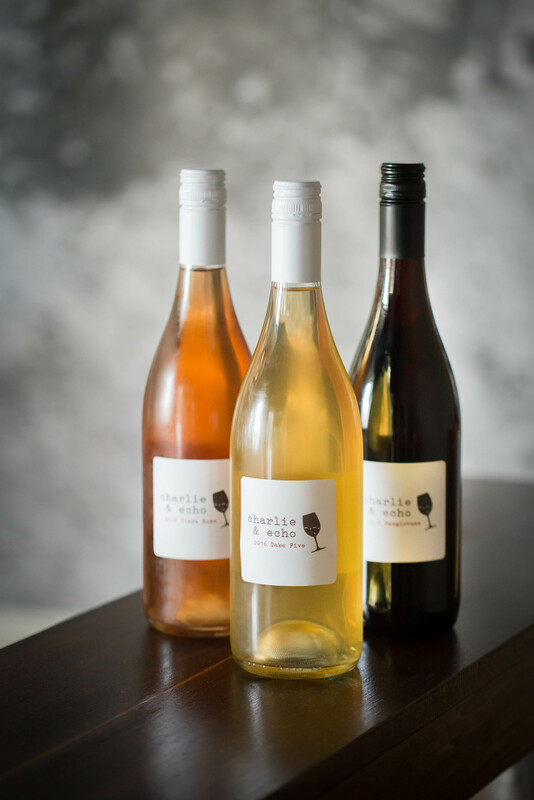 We’re an urban winery crafting unique sparkling and original wines from local vineyards. We produce a lot of fun and different sparkling wines, and we do it all ourselves. 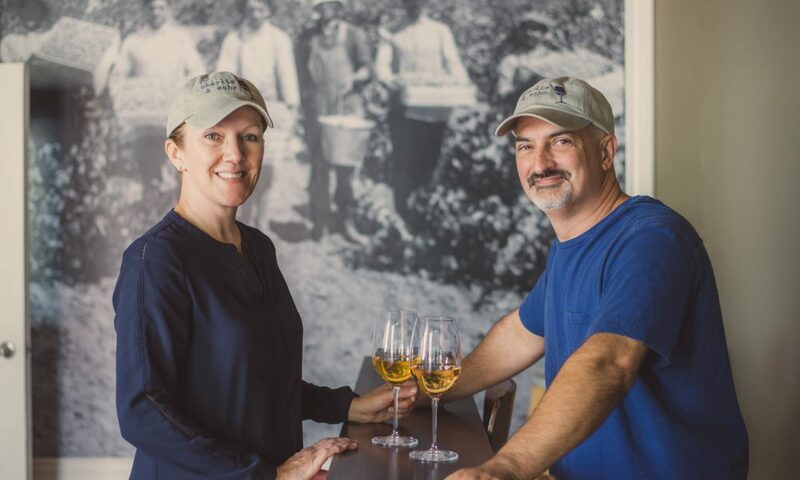 We work with local vineyards, and since 2015 everything has been grown in San Diego County. 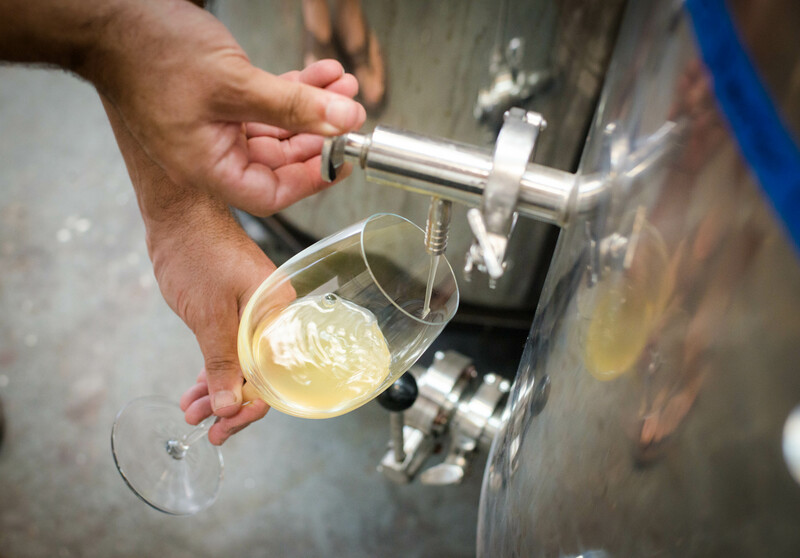 We also let the wines speak for themselves, and be as purely representative of their vineyard as possible – we rely solely on native, wild fermentations, and all of our wines are unfiltered. Hard to say a favorite. Hanging out with my friends. Dinner with my family. Lots of good memories – just nothing a lot better than everything else! 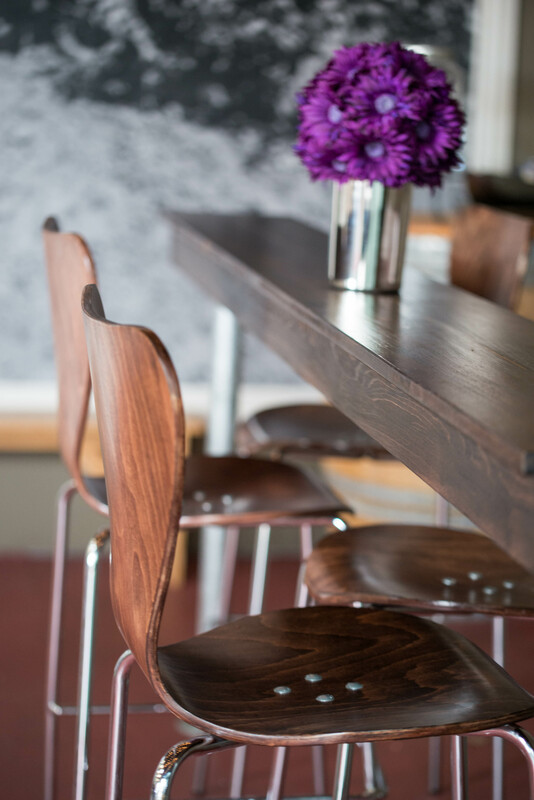 In our tasting room, a flight of five tasters is $12, and the “YOLO” flight of nine is $19. Most of our bottles are $21-$27.